Gymboree Is Closing — Is Janie and Jack Next? Updated Jan. 28, 2019, at 5 p.m. ET: After filing for bankruptcy on Jan. 17, Gymboree began closing all 800 Gymboree, Gymboree Outlet and Crazy 8 stores. According to USA Today, customers will have until Feb. 16 to redeem any outstanding gift cards. The company’s loyalty programs, GymBucks and Gymboree Rewards, are no longer being honored. 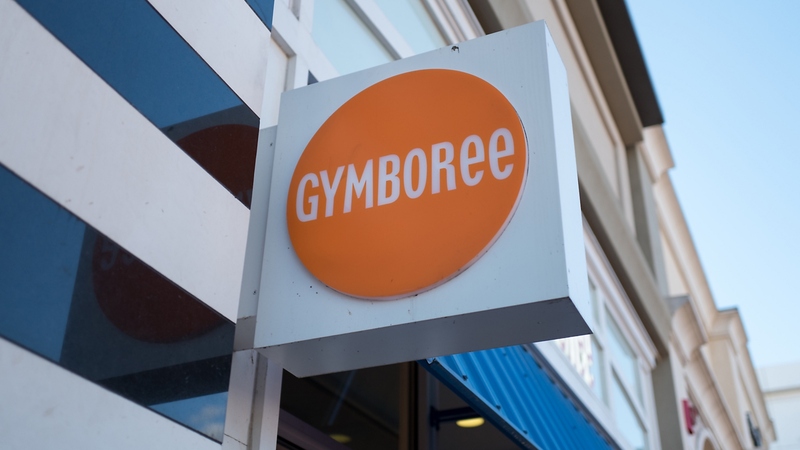 Additionally, after placing a call to a local Janie and Jack store — Gymboree’s high-end entity — SheKnows editors learned the same policy will apply toward gift cards in all 139 of their retail locations. No word on whether Janie and Jack will be closing. Original story, published Jan. 16, 2019: Say it ain’t so! Gymboree, beloved national kids clothing staple, is soon to be no more. The company first ran into trouble in June 2017 when it filed for bankruptcy. But by September, things seemed to be improving: reorganized and emerged from Chapter 11 before the year was up. Unfortunately, reemergences do not guarantee success, and the retailer still floundered. Now, after 40-plus years, Gymboree is closing all its 900 stores.